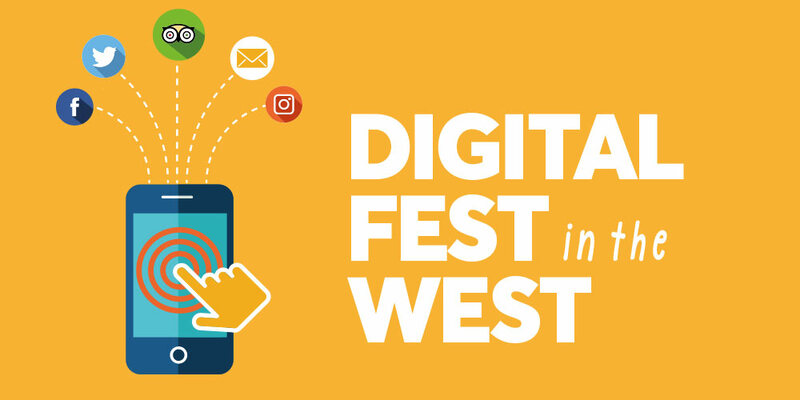 The Digital Fest in the West is a new and innovative learning program designed specifically for tourism operators across Melbourne’s West – a program to help you achieve cut through in your tourism marketing efforts in a rapidly changing digital landscape. Mentoring support for the length of the program will be available to all participants via a private Facebook Group. Participants will be encouraged to use this space to submit questions to the Program facilitators, and to work with one another to further their learning, and to network with other participants. Key website engagement and conversion tactics to turn your tourism website into a dynamic business development and sales manager! $149.99 per person (incl gst and eventbrite booking fee). Participation in this program is being heavily subsidised – RRP $750 ex gst). Via a private Facebook group (monitored 9am – 5pm weekdays until 11th July 2017). 3. Provision of feedback on completed tasks will be offered to participants via the private Facebook group and on email. 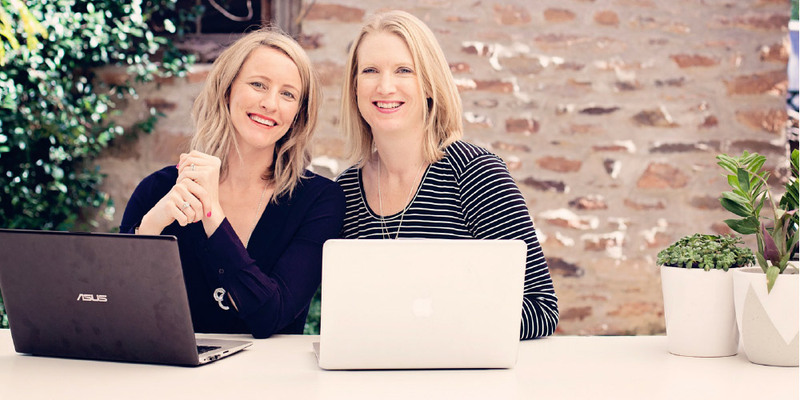 Paige and Rebecca are two passionate tourism marketers, who have worked in the Australian Tourism industry for 22+ years combined, in international & destination marketing, and as tourism marketing training facilitators for SMEs and destination employees. They have been operating as independent tourism marketing consultants since July 2011, and came together as the Tourism eSchool in December 2012. During that time, they have facilitated a number of training programs for destinations and tourism operators across Australia. Four Modules will cover core tourism marketing topics. Learn how to prioritise social media marketing channels based your most profitable customers. Understand how to best collect and leverage user-generated content in your social media marketing using hashtags. Also learn how to amplify your social media post by leveraging online influencers. Learn tactics on how you can ensure your Tourism business is showing up in relevant local based searches and apps.